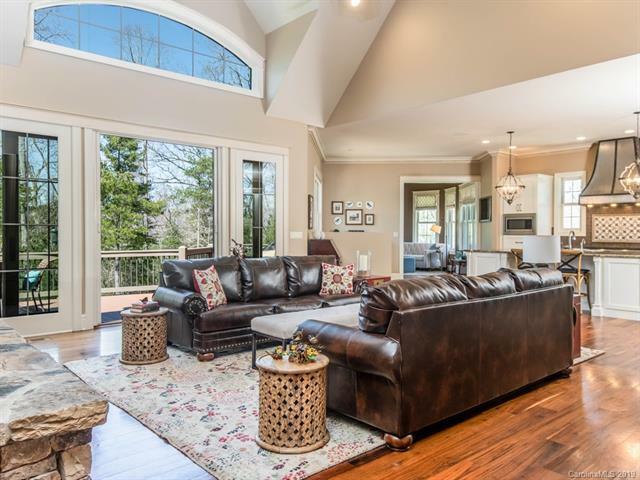 This is an incredible European style home with coveted privacy and ample windows to connect you with all of nature's beauty and the serenity to be found in Drovers Road Preserve. 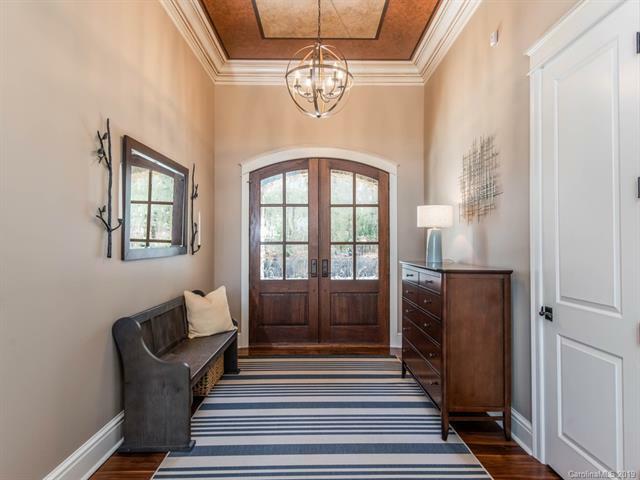 This home is in immaculate condition with the highest level of finish throughout. Two bedrooms on the main level. Wide-plank walnut hardwoods. Outdoor living includes fenced and open level lawn areas, gorgeous in-ground pool built in 2012 with outdoor fireplace. Pool changing rooms and separate pool laundry. Drovers Road Preserve is a residential community of 190 acres with only 23 homesites and 110 acres in Conservation Easement. 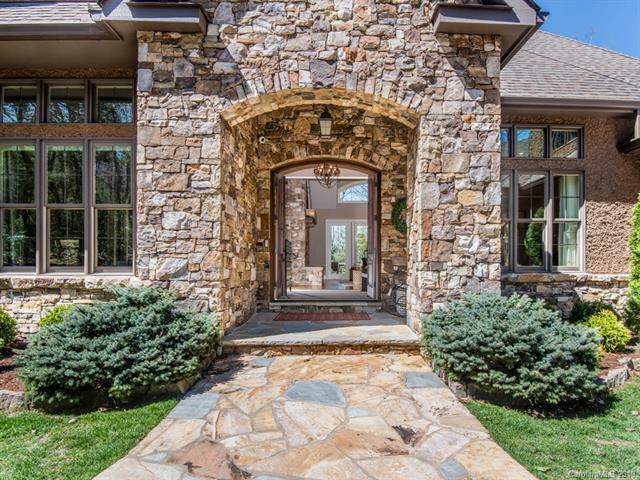 Enjoy the neighborhood streams and walking trails only 13 miles to Downtown Asheville.